Happy Birthday NMYO! 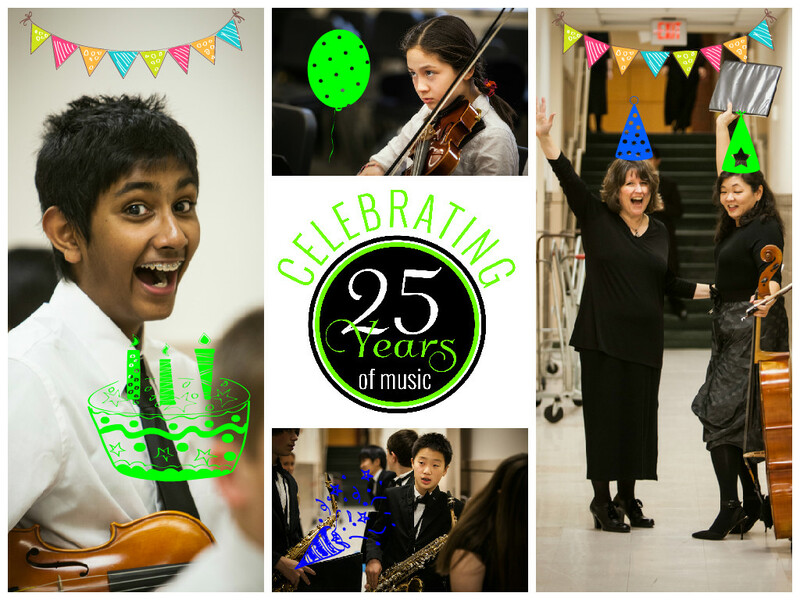 For 26 years NMYO, and its predecessor, NYSO, has served thousands of young musicians. Under the musical leadership of Music Director, Gerald J. Dolan, Jr., and String Director, Trudy Larson, NMYO strives to enrich and develop the region's youth population through a superior musical experience. Serving youth musicians in the North Shore, Merrimack Valley, Cape Ann, and southern New Hampshire, NMYO's eight ensembles include Symphony Orchestra, Wind Ensemble, Intermezzo Orchestra, Overture String Ensemble, Prelude String Ensemble, and three Flute Choirs. The NMYO program includes weekly rehearsals, concerts, enrichment days, master classes, a student outing, chamber music experience, a composer-in-residence program, and a unique educational and outreach concert program. NMYO’s concert season includes major performances at a variety of locations, including the Ipswich Performing Arts Center, North Reading High School Performance Center, and the Shalin Liu Performance Center in Rockport. Additional outreach concerts, held throughout the region, complete each performance season.